The cave was discovered by Italian miners in 1898. They mined out approximately 15% from the formation and brought the material to the surface. The formation consists of calcite which they placed in a self-built oven for 2 weeks at about 1100 degrees. This formed a powder which was taken by ox wagon to Pretoria & Johannesburg to make cement, toothpaste and even used to extract gold. Mining was stopped in 1902 due to the outbreak of war and low productivity. 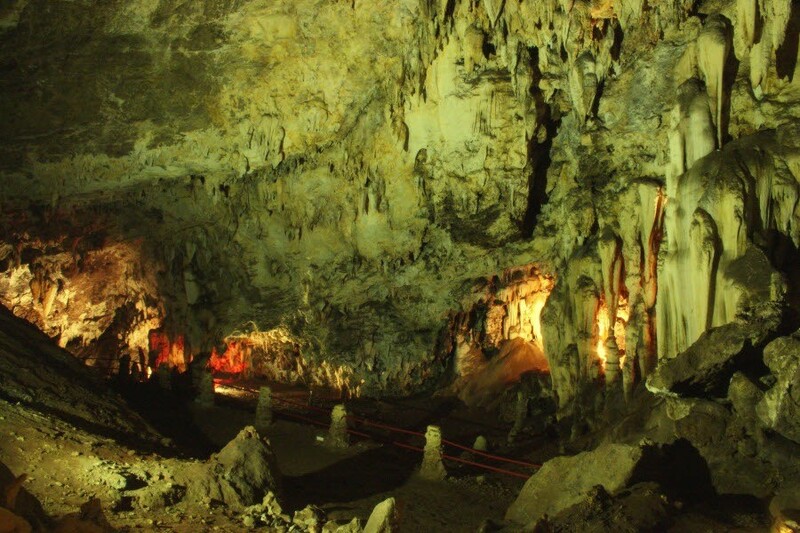 This is the 3rd largest chamber in South Africa, the largest being Cango Caves and second largest Sudwala Caves. 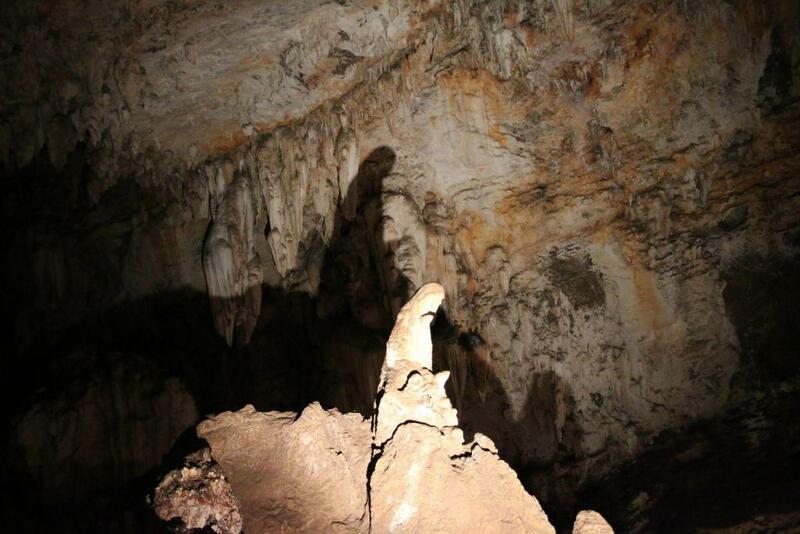 The entrance to the cave goes down 87 stairs at a 45 degrees angle, dropping 22 meters below the surface. 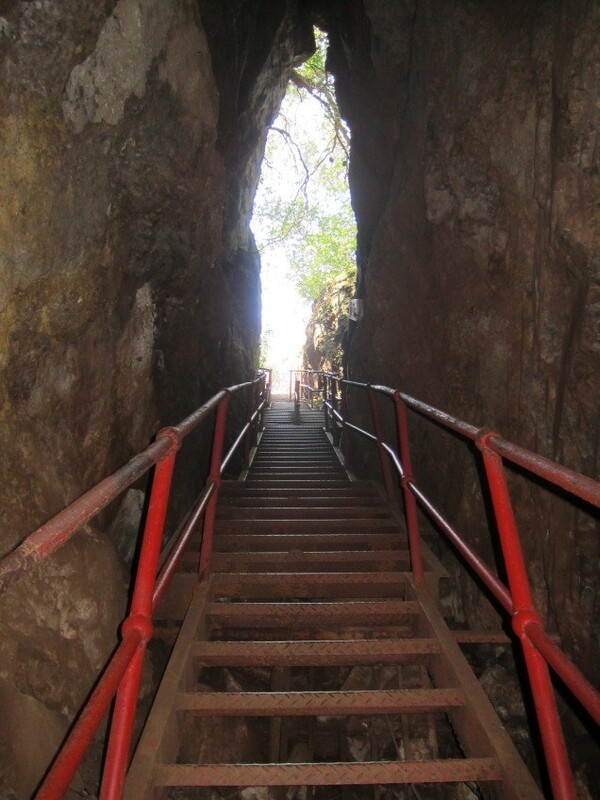 You will then go down an elevator with a drop of a further 18 meters into the cave. 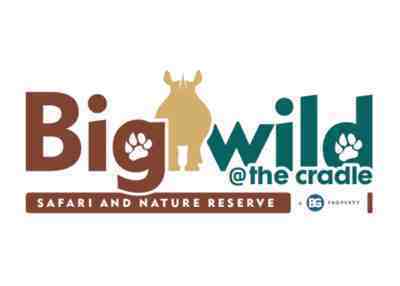 The cave is truly a natural wonder and in the Cradle of Humankind World Heritage site. 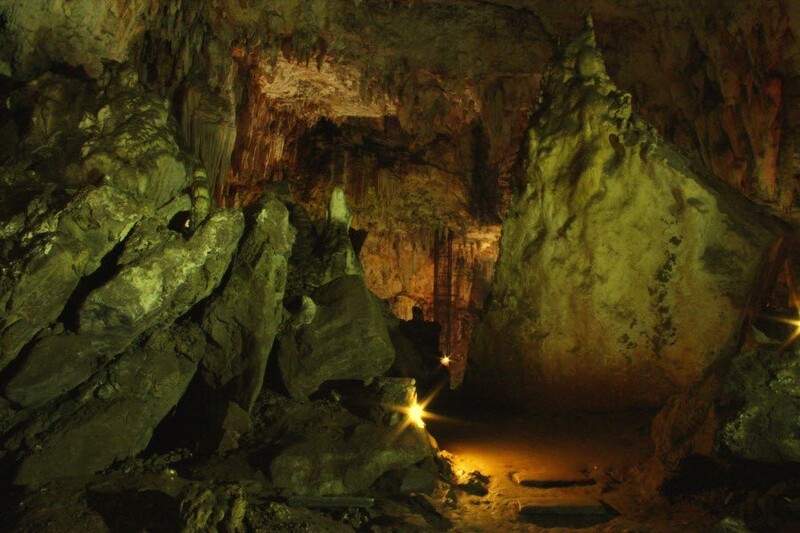 We estimate the cavern to be 5 – 10 million years old and you will see amazing cave pearls, towering formations up to 15m high, a rim stone pool, stalactites & stalagmites, an amazing animal shadow zoo, old mining activities, the African Madonna structure and even intriguing ancient fossils! Abseiling by booking only. Conducted tours are every hour on the hour. Entry by staircase & elevator. No crawling necessary. Picnic area, Kiosk, Restaurant & Ablution Facilities available.